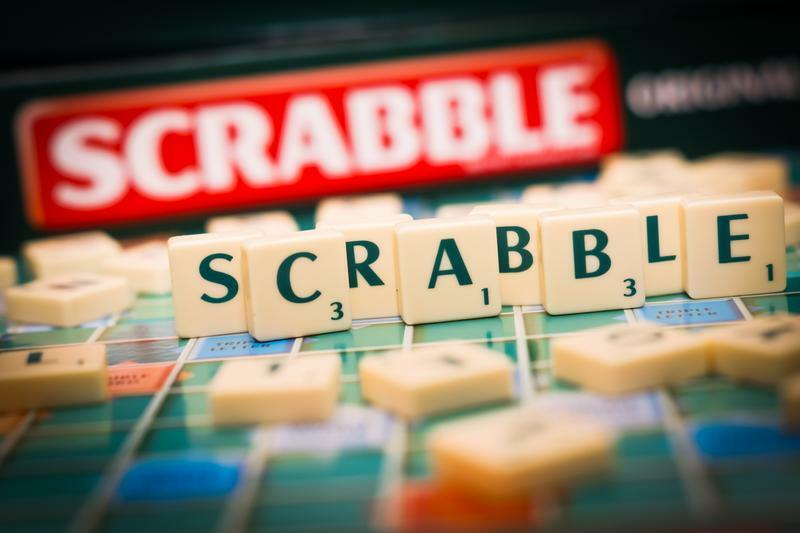 By Daniel Greene - Lifestyles Editor · February 8th, 2019 at 4:36 p.m.
Award winning Canadian author Sharon Bala will be among those at the Central Okanagan Refugee Committee’s Scrabble tournament at First United Church. Sharon Bala, Canadian author of the award winning novel The Boat People, will be reading at The Central Okanagan Refugee Committee’s Scrabble Tournament March 8. The event, which will be held at First United Church at 7:00 pm, is free to enter so long as participants collect pledges prior to the tournament. All funds raised will go directly to refugee families and individuals currently settling in the Okanagan Valley. The Central Okanagan Refugee Committee is currently working on sponsorships for two LGBTQ men from Syria, a family from Yemen, and two family reunification cases. One of the refugees receiving support from CORC is currently a third-year engineering student at Abu Dhabi University in the United Arab Emirates and hopes to attend UBC Okanagan in the upcoming fall semester. According to Jodine Ducs, a volunteer for CORC, the objective of fundraising events such as these is to collect enough funds to offer a year’s worth of financial support to refugee families in need. Between games of Scrabble, Sharon Bala will read from and reflect upon passages from her 2018 novel, The Boat People. Ducs says that Scrabble is a perfect game for the event because it is fun, sociable, and complements the visiting authors. Ducs says she would love to see support from members of the UBCO community, especially since one of the beneficiaries is a prospective student.